Halloween is always a special time of year at Knott’s Berry Farm,. and this year there is even more fun for little ones and chills for the grown ups and horror fans! 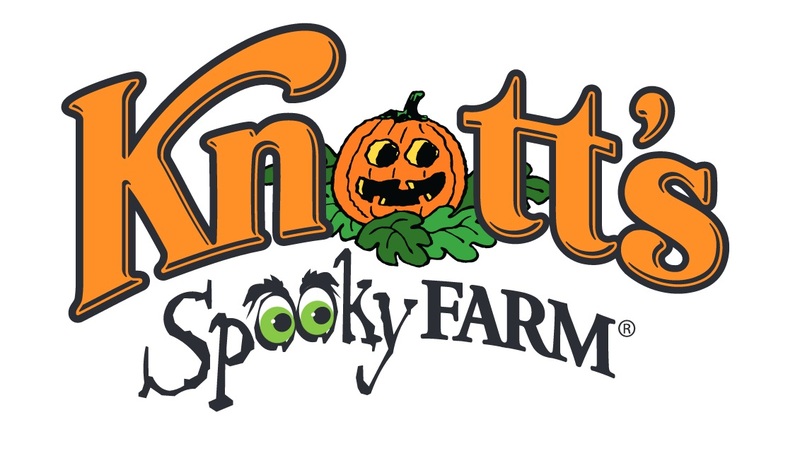 Knott’s Spooky Farm, which usually resides within Camp Snoopy, has expanded to the whole park with fun activities lie trick or treating in Ghost Town, a maze in Fiesta Village and loads of fun in Camp Snoopy. the event is weekends starting October 3rd, and is intended for ages 3-11. It’s included in ticket purchase, though there may be other expenses, such as buying a pumpkin from the Headless Horseman! Be sure to dress up the kids so they can participate in the costume contest. We’ve been a couple of times before and it is so awesome to get to let the kids have a day dressed up and having fun, enjoying their Halloween costume. Check out the site for more detailed information. And now for us grown up types. 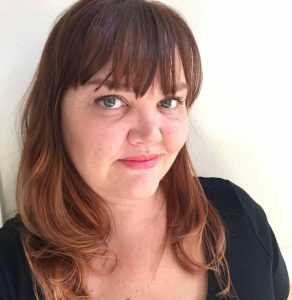 Knott’s Scary Farm is doing it’s thing again! Passes are available again this year, and if you already have a season pass with parking, you park for free. They fit some more scares in the last corner probably possible in the fog with live haunts scaring you in the Calico Mine Ride, which has a “My Bloody Clementine” theme. 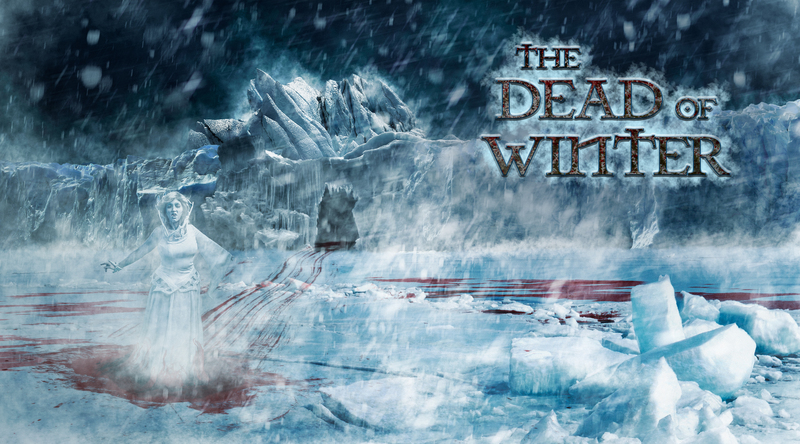 A cool concert for a walk-through maze this year is the “Dead of Winter” which focuses on the Snow Queen. I think the concept of a white background for scares is awesome. I mean, look at the white walkers in Game of Thrones. (which, when I saw the preview, I originally though of the show immediately). And my favorite thing from last year, “Infected’ is back with an expanded storyline and a path twice as long. They even changed up the guns to better reflect a first-person shooter with upgrades as you go along and having to ‘respawn’ if you get too close to a zombie. Time to warm up my trigger finger. Get the dirt on all of the mazes, monsters and mayhem on their site, where you can buy passes as low as $39.95. So which spooks are more your style?